Our product range includes a wide range of pcb mount terminal block - xy300v-a, terminal blocks and xy ek-eek508 pcb mount terminal block. We are offering a wide range of Terminal Blocks to our client . 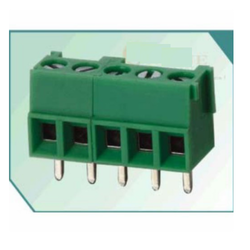 Backed by the years of experience and knowledge, we are engaged in offering a wide range of XY EK-EEK508 - PCB Mount Terminal Block. This XY EK-EEK508 - PCB Mount Terminal Block is provided by our talented team of professionals who are master in this domain. 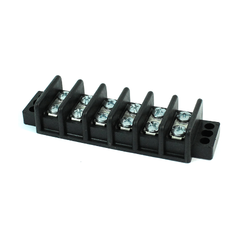 The offered XY EK-EEK508 - PCB Mount Terminal Block is known for its supreme quality. 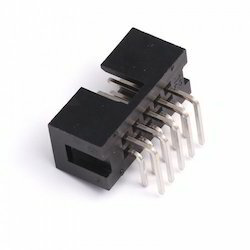 Looking for Terminal Block ?